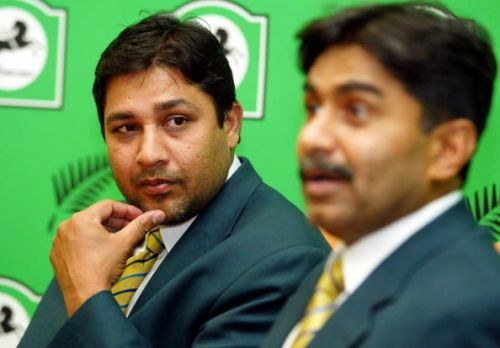 With Asia cup around the corner, talks of India-Pakistan rivalry is rearing its head once again. Talks of India-Pakistan rivalry are incomplete without the mention of Javed Miandad, the man who started it all, with a six of the last ball to win the match for Pakistan. That moment triggered a fierce rivalry which is still going strong. It was Austral-Asia cup 1986 final in Sharjah when Pakistan needed four runs off the last ball of the match to win the tournament. 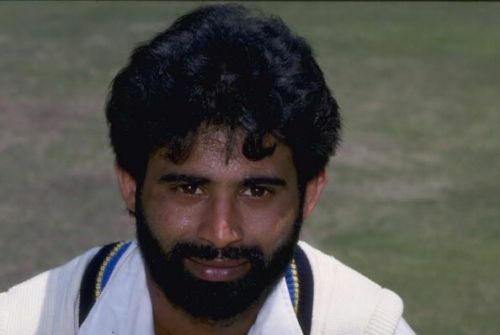 Javed Miandad was at the crease and Chetan Sharma was bowling. To his embarrassment, Sharma bowled a low full toss and Miandad hit him for a six and the rest, as they say, is history. 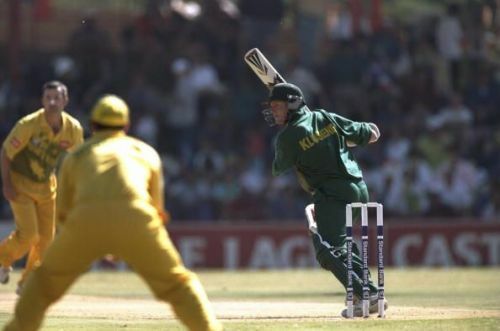 It was 1999 and South African big-hitting all-rounder Lance Kluesner was at the top of his game. South Africa were chasing 192 in 40 overs against New Zealand at Napier. Towards the end, South Africa needed four runs off the last ball to win the game. Dion Nash was bowling the last over and Kluesner, in his trademark style, hit him for a six to win the game for South Africa.